Growing up in the shadow of somebody else can be beneficial at times. If you look at things from a certain perspective, you would think that somebody like Jaden Smith actually had an easier time adapting to the spotlight and becoming a household name. Because of his father’s success, Jaden was easily introduced to the masses. On the other side though, there are those that view him as just being “Will Smith’s son.” He wants to try and avoid that title, not because he isn’t proud of where he comes from, but more so to create an identity for himself outside of his family. In order to try and push that side away, Jaden appears to have officially adopted his first name as his stage moniker, dropping “Smith” from streaming platforms. 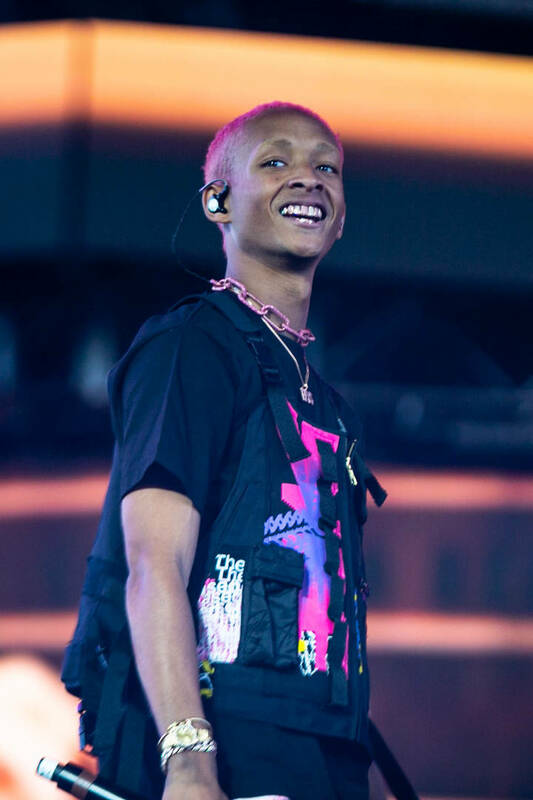 As noticed by a fan on Reddit, Jaden appears to be in the midst of an identity crisis, switching up his name on streaming services, YouTube, and more. The young artist has been known as Jaden Smith since the birth of his professional career but now, he’s looking to change things up and take the Madonna approach. Only time will tell if this works out for him in the long run. Surely, it won’t affect him negatively. If you search “Jaden” on TIDAL, he’s still the first thing to pop up so he’ll be fine. What do you think of the name change? Stay tuned for the artist’s upcoming album.